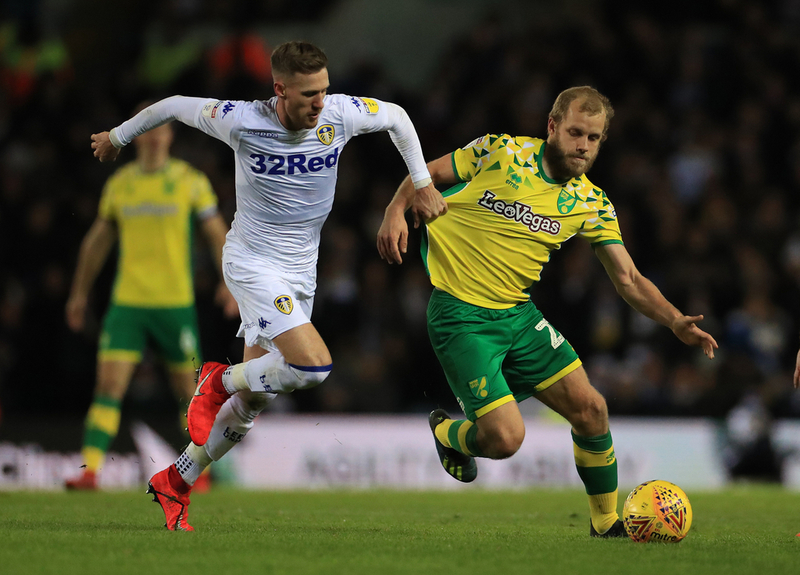 Norwich’s march back to the Premier League hit a minor snag in midweek, courtesy of a last-minute Reading equaliser, but they remain in pole position to go on and get promoted. On Sunday afternoon they play a fixture that has implications for the other end of the table, travelling to Wigan, who are just two points clear of the relegation zone. The hosts come into this fixture on the back of a 2-1 defeat at Hull in week, but they’re much better at the DW Stadium than away. 34 of Wigan’s 41 points have come on home soil this season. They’re a solid, midtable side at the DW Stadium, but they’re battling relegation due to their dire away form. Only four teams, of 20 so far, have gone to their ground and come away with three points so far this season. They’re also unbeaten in their last seven games there, drawing four and winning three, with the latest a goalless draw against Brentford a fortnight ago. Since then, they’ve been on the road twice, recording a creditable 2-2 draw away at Bristol City courtesy of an injury-time Nathan Byrne equaliser, but seeing their first-half lead over Hull slip as they lost 2-1 on Wednesday. Byrne will continue to play at right wing-back, with Antonee Robinson on the other flank. Josh Windass and Nick Powell will look to support the striker Joe Garner in a 3-4-2-1 formation. 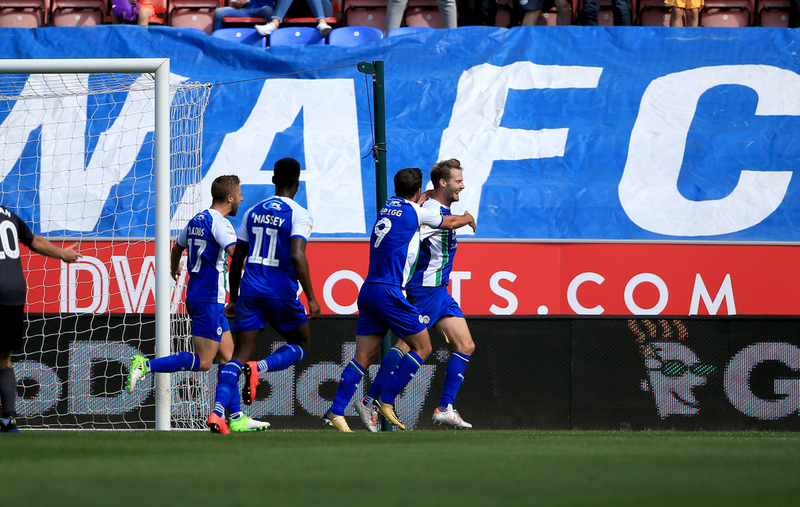 Garner and Powell are Wigan’s top scorers with just seven goals each. Paul Cook is blessed with a fully fit squad, with Chelsea loanee Reece James - a brilliantly talented young player - could look to influence the game from midfield. Norwich’s winning streak was ended on Wednesday by the latest of late goals, whipped in by Reading’s Andrew Rinomhota, the final kick of the game. The Canaries had done well to battle back from a goal behind and would have thought they were all set for another three points when Ben Godfrey and Christoph Zimmermann scored two goals in three minutes, shortly before injury-time. It was something of a contrast to last weekend’s 4-0 romp over QPR, where they genuinely created enough chances to score double that, which was their eighth consecutive win. There’s little need to worry for Norwich, though. They still have a healthy six-point game over Leeds in second, with just five games left to play. The Canaries also boast the best away record in the division, picking up 40 points from 20 games on the road, losing just twice on their travels. One area of concern is the suspended key attacker Emiliano Buendia, who sits out the second game of a three-match ban after seeing red against QPR last week, with replacement Todd Cantwell not doing especially well in his absence against Reading. Otherwise, they’re at full strength.